Being adopted gives me a unique reverence for life. I often wonder how close I came to being raised by my birth parents, or to never having been born at all. In a world where the sanctity of life is too often taken for granted, I felt called to write a story that shows how one couple's burden of an unplanned pregnancy can fulfill the dreams of another couple trying to conceive. Babydust is uniquely written from its five main characters' points of view. The story sends a message of hope and resilience for those who yearn for the things that matter most in life. 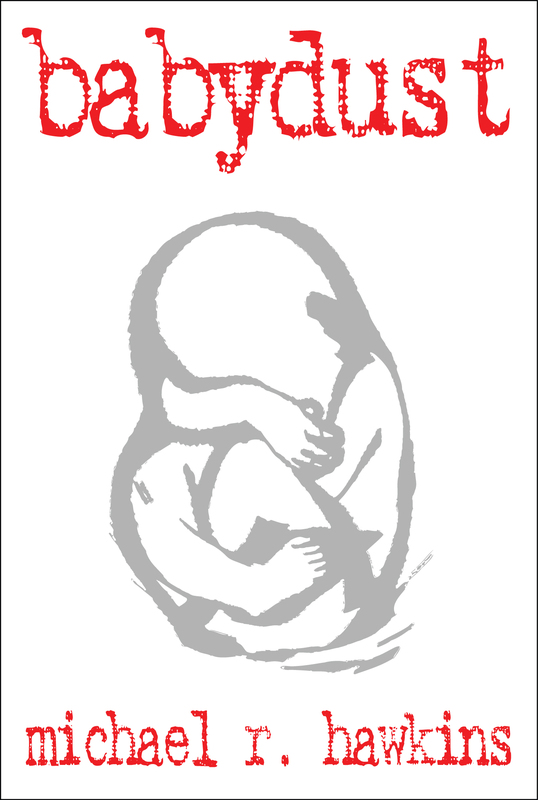 Babydust is available in paperback on Amazon.com and as a Kindle eBook. Please visit the links below to preview or purchase this novel.